Announcement MOTHERS DAY is MAY 12th 2019 All orders placed on or before Monday May 6th will arrive in time for Mothers Day in the US. 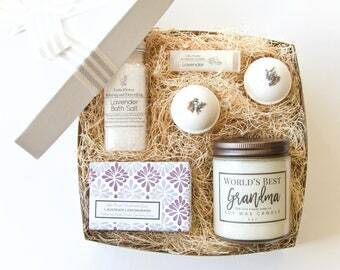 Checkout our Mother's Day Shop Section! Making it EASY to send beautiful, handmade gifts to your loved ones & nurture yourself with essential oil versions of daily necessities. 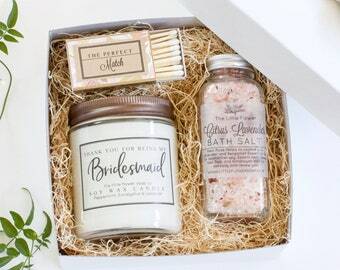 FEATURING custom bridal shower favors. + ☟ we donate 1 Spa Set per week to the first charitable organization to request it each Monday. 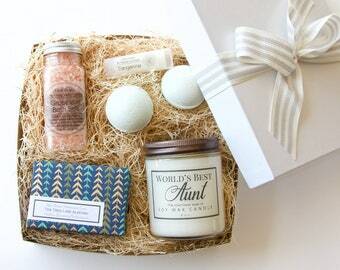 We also LOVE creating custom wedding favors or shower favors. Please review our favor sized soaps, lip balms, and bath salts then convo with your details colors and label info. The Little Flower Soap co handmade natural spa kits & gifts featuring soaps, lip balms, bath salts, salves & balms made with aromatherapy grade essential oils naturally colored naturally scented and ready to gift! Order processing time is 3-5 days. Once your package ships I will send you an update through Etsy conversations. MOTHERS DAY is MAY 12th 2019 All orders placed on or before Monday May 6th will arrive in time for Mothers Day in the US. 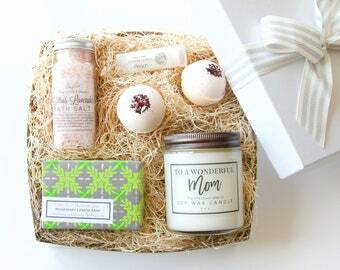 Checkout our Mother's Day Shop Section! Excellent service. Delivery on time. Sent this as a birthday gift. My mom really loves it. Thank you! Wonderful gift set for my friend for her birthday, I am really pleased with it. And it was shipped so quickly! Does mama need a drink? 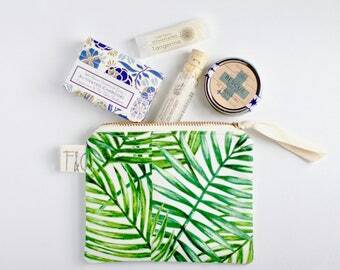 Need Gifts that say "Relax you deserve some some self care" ? 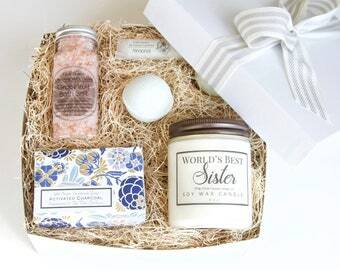 We have the perfect home spa day sets for your dear ones. 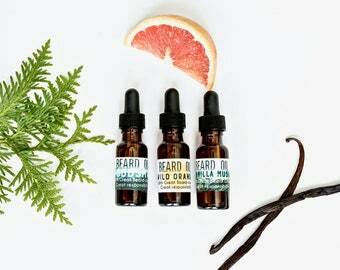 Want to go to your mailbox and find it richly scented with essential oil goodness? We can make that happen!! Pouring the much loved Muscle Rescue Balm tins that we include in each of our top selling Spa Gift Sets. 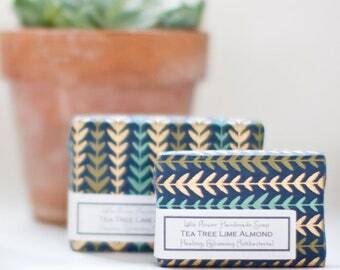 Our mission is to surround our dear customers with gorgeous handmade versions of everyday bath products. We seek to make our soaps, salves and salts into your favorites by perfecting essential oil recipes that are healing, smell wonderful, and come tastefully packaged. As you can see in the video above Little Flower Soap co is made possibly by generous continual help of our parents and my favorite and only sister Victoria (love you girl). In the 5 + years we have been growing, this core group has put in countless hours of making, labeling, packing and shipping. We would have given up long ago if not for their continued support and being able to work together with family to build this wonderful company is a complete dream come true for us. We were inspired by the homemade gem recipes for lip balms, massage balms and soaps that come and go from our local food co-ops and farmers markets. We realized we could create healing ingredient loaded versions of these every day necessities for our own use. I stay inspired by the the rave reviews and repeat customers that we have collected over these 5 years. When I’m feeling worn thin during rush seasons like Mother’s Day and Christmas I take a few minutes to read the 3500 + 5 star reviews that our sweet customers have left on our Etsy shop. I love seeing people say things like “it smells AMAZING” and “its my new favorite” and especially “this stuff really works!” I am inspired by nature in a big way so when I'm feeling uninspired a drive to the country, or walk in the woods fixes me right up. A strong cup of coffee and James Taylor's greatest hits will do the trick when I can't get away. Holly is founder and lead designer of two business, The Little Flower Soap Co & Sweet Pea Floral Design a wedding and event floral design company in Ann Arbor, MI. Holly brings a Love of great design, a passion for creating small masterpieces by hand & a desire to offer a refreshing, unique and memorable customer experience. Justin is a family medicine doctor in his first year of residency with a passion for herbs, vitamins, nutrition and natural health care. He develops recipes using his intuition, a process similar to kinesiology. Because Justin isn’t worried about the cost of ingredients his recipes can be pricy to produce and time consuming to make but are arguably the best in our market. Little Flower Soaps are cold processed in small batches using heirloom techniques perfected with time. We use the best essential oils, botanicals, and minerals including organic rosemary leaf, lavender flowers, organic cocoa butter, Shea butter and many more. Holly & Justin work joyfully from a small Michigan studio. Justin is a Doctor of Osteopathic Medicine with a passion for herbs, vitamins, nutrition and natural health care. He develops recipes using his intuition, a process similar to kinesiology. Family-owned artisan producers in Turkey. Our peshtemals are loomed in the old ways in an authentic manner. Thanks to the lovely Maya Mori for the custom handmade cosmetic bags ! hello and welcome to KatieLis design :) my name is Katie and I am a lucky illustrator from a little town with a big imagination. Today, Mr Alan H.L Cosby, grandson to Eric Cosby, is the Managing Director and Chairman, with his wife, son and one of his three daughters working for the business. They are proud to still be manufacturing their original brushes by hand. Essential Oils are the natural essences of plants acquired by steam distillation or cold-expression from a single botanical source. These oils are widely used in aromatherapy as well all of the Little Flower Soaps, Salves, bath bombs and Salts! 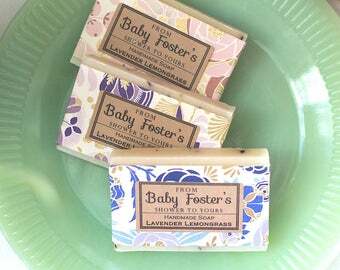 Yes we totally offer wholesale pricing for brick and mortar shops.. send me a convo on etsy or email me at holly@littleflowersoap.com to request access to our wholesale pricing and thanks for your interest! 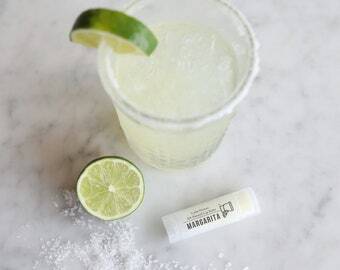 Customization of your favor soap or lip balm label is FREE as long as you are ordering 10 or more. We love including the bride and grooms name and wedding date on our lip balms or "from Mary's Shower to Yours" on our favor soaps for example. Ordering less than 10 of an item you can STILL have customization there is just a small $15 fee to cover the time we spend formatting your label. www.etsy.com/listing/254476484 we have sold over 15,000!! We gladly gift wrap any purchases and are happy to include your custom gift note. We never ever put a receipt in the box so don't worry about that. (we figure you got one via email so why waste the paper). Simply Type out your gift note in the "notes to seller" box during checkout we will use a fancy calligraphy pen to carefully handwrite your message onto a small folded card and place it atop your gift.